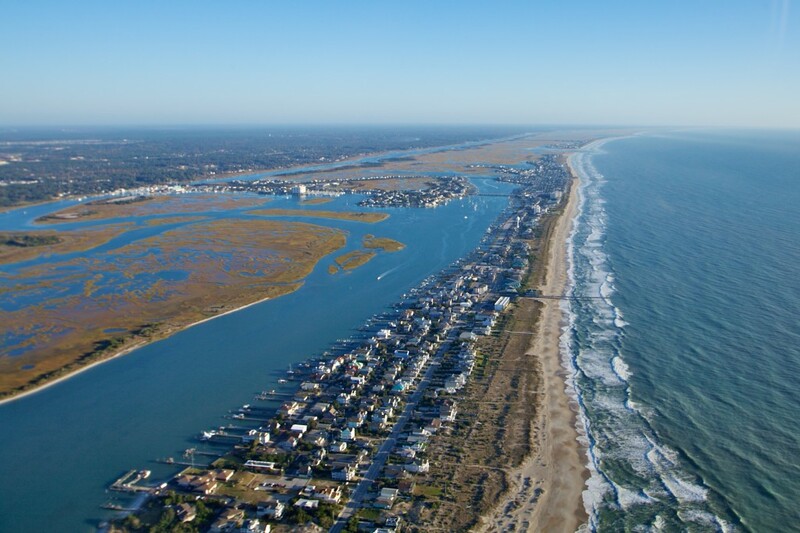 Wrightsville Beach, N.C. – Featuring one of the toughest, technically elite courses in the world, the fourth annual Carolina Cup is expected to attract more than 700 paddlers to Wrightsville Beach, April 23-27. Catering to a roster of SUP professionals, the Carolina Cup is the first large international race after the winter hiatus, offering professionals and amateurs an opportunity to compete in multiple divisions on SUP boards, outrigger canoes, ocean kayaks, surf skis and traditional, prone paddleboards. A prelude and season warm-up to the Carolina Cup, the fifth annual Wrightsville Beach Biathlon is planned for Saturday, March 22. This 8-mile SUP/sprint event attracts regional relay teams and individual bi-athletes to the first known biathlon combining standup paddleboarding with running. Hosted by the Wrightsville Beach Paddle Club, the Carolina Cup was one of only two must-attend standup paddleboard races named by Outside Magazine in its March 2014 race guide. The Carolina Cup is sanctioned by the World Paddle Association. Three-time elite division men’s winner Danny Ching, and 2013 elite division women’s winner Annabel Anderson will defend their titles during the12.5-mile Graveyard race, during which paddlers circumnavigate Wrightsville Beach and interior Harbor Island. The demanding Graveyard race begins with an oceanfront start, coursing through surf, traversing two deepwater inlets, navigating tidal currents over flatwater, and surfing to the finish line. 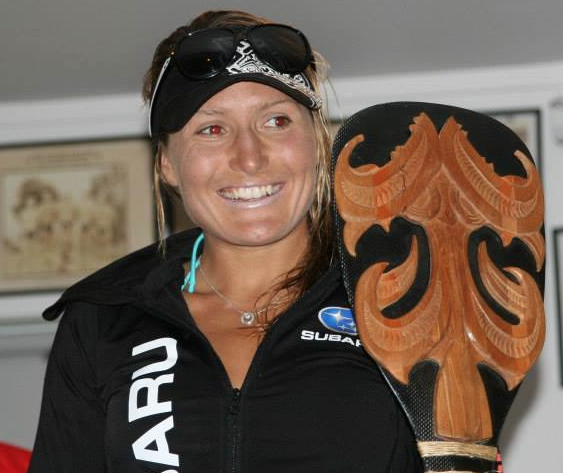 “I’ve paddled the Molokai channel five times and I’ve never been in as much pain as I was after this race,” said 2013’s second-place finisher Jenny Kalmbach. Versatility will win the race, predicts race co-founder and organizer John Beausang. “This race requires skill in every discipline of standup paddleboarding: ability to read water, paddle in the open ocean, surf a race board, and achieve speed during flatwater portions,” Beausang said. Endurance will win the 6-mile Money Island (Open) race, the 3.5-mile Harbor Island (Rec) race, and the Kids’ race on Sunday, April 27. Throughout the weekend, registrants and the general public may demo boards and paddles, as well as browse the water expo. Events leading up to race day include stroke analysis, advanced and adventure, beginner, women’s, kid’s, SUP yoga clinics, and a banquet. Legendary paddle surfer Dave Kalama will address athletes during the pre-race dinner Friday night, April 24. The Carolina Cup will donate a portion of the proceeds to the Ocean of Hope (O2H), which raises money for the Sarcoma Alliance. All Carolina Cup and Wrightsville Beach Biathlon races begin and end at Blockade Runner Beach Resort, host hotel. Clinics, demos and the water expo will be held on site.